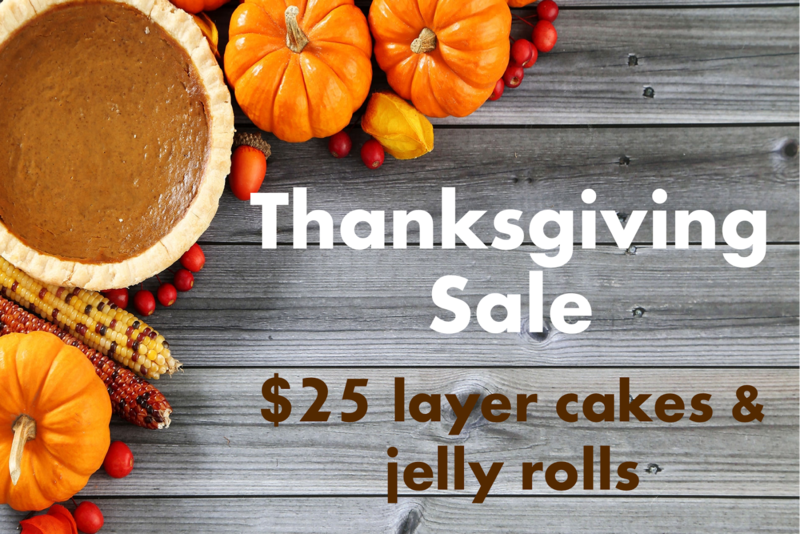 Jelly Rolls and Layer Cakes are $25. They've never been this low. 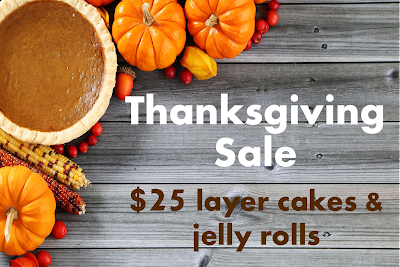 Everything else is on SALE too! Get going on those gifts and projects!! Yes! 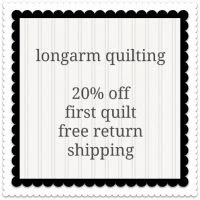 Shipping will be combined and postage overpayments will be refunded.